Christmas is a time for the young; so much of the celebration of the event cycles around children; from Santa to presents and so many of the Christmas music is all designed specifically for kids. 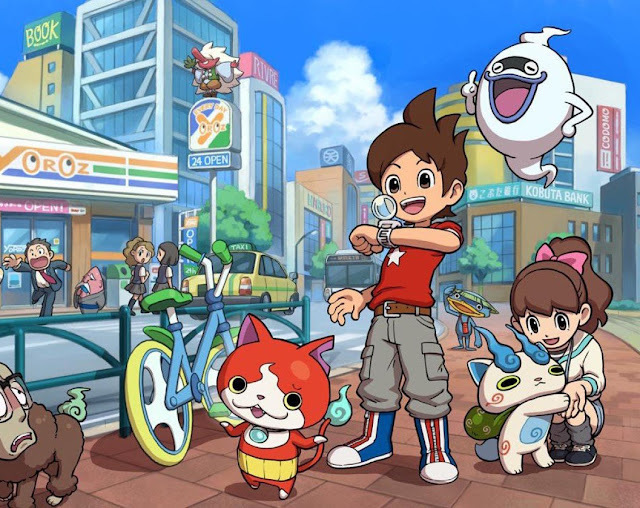 So why not get in the Christmas spirit with Yokai Watch, a game that is all about recreating the experience of being a child, exploring the local area and going on adventures that only the immagination could come up with? Dungeons are alleyways and backyards, and where so many children would spend their summers collecting insects, in this one you'll be collecting monsters to battle with. Nothing will quite get you in the spirt of the season that reminding yourself of what it's like to be young.